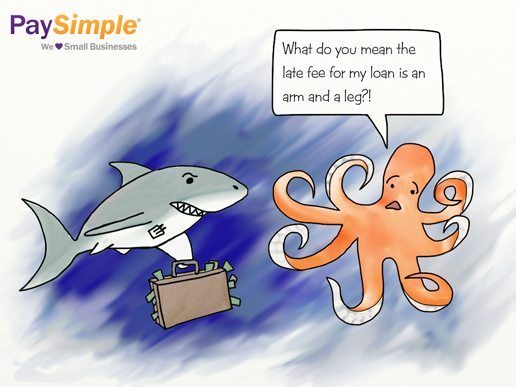 We at PaySimple are huge fans of Shark week, so we had to do another shark-themed comic to close it out. Happy Friday everyone! And as Tracy Morgan once said, live every week like it’s Shark Week.